← Design Day Open House at the Museum! 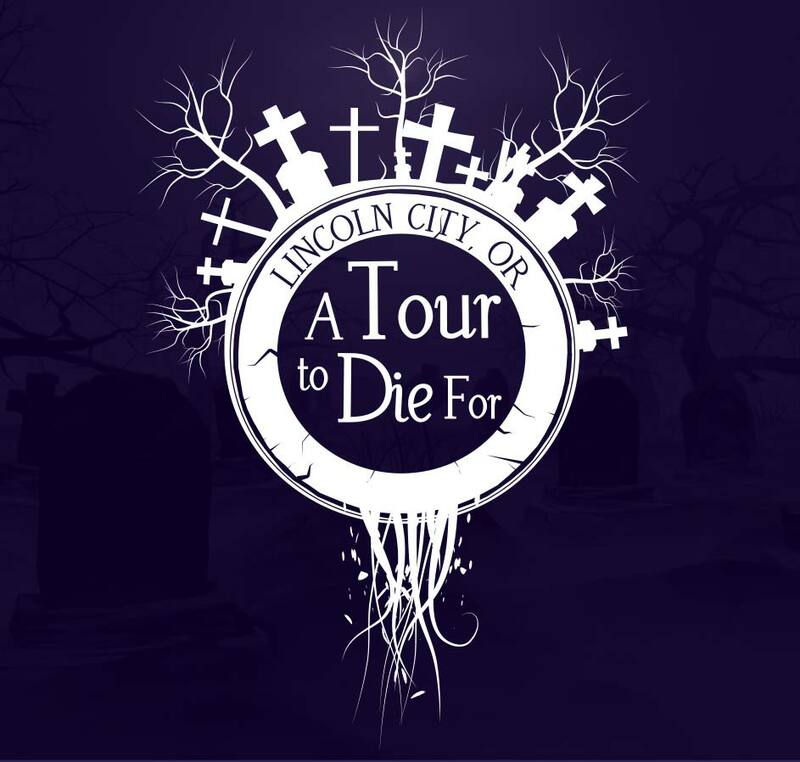 A Tour to Die For Returns! This collaborative event brings the Taft Pioneer Cemetery to life as Theater West actors portray six north Lincoln County historical figures. These “permanent residents” will give their accounts of what it was like to be a pioneer on the rugged Oregon Coast. 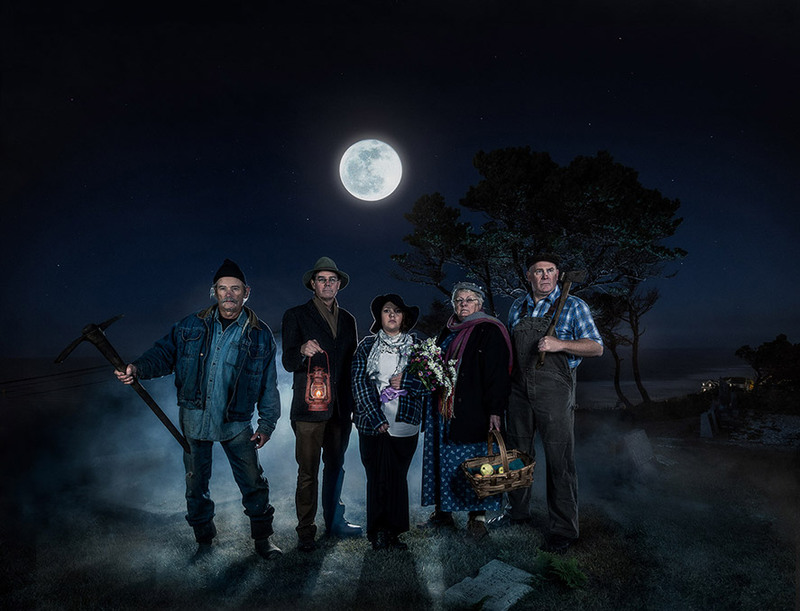 Guests will go on a lantern-lit, night-time walking tour of the cemetery where they will meet three men and three women at their graves. You’ll meet Strong Arm Johnson, a lovable, burley man, who would till his land by hand, a job normally reserved for an ox. Nevada Mann will let you know what it’s like to be a pioneer and a mother of ten children. 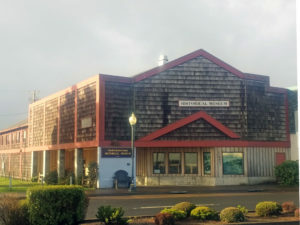 Meet a teacher who had to give up her profession because “a married woman’s mind would be divided between her position and her family.” These, and many more entertaining stories will give you a better understanding of pioneer life on the Oregon Coast. 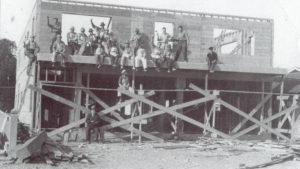 This collaborative event includes partners Theater West, Taft Pioneer Cemetery, and NLCHM. Proceeds from the tour will go to these three organizations. 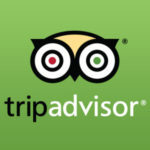 Other contributors include the Lincoln City Cultural Center (helping with ticketing and providing the starting area of the tour) and Chinook Winds Casino (providing the bus for the tour). 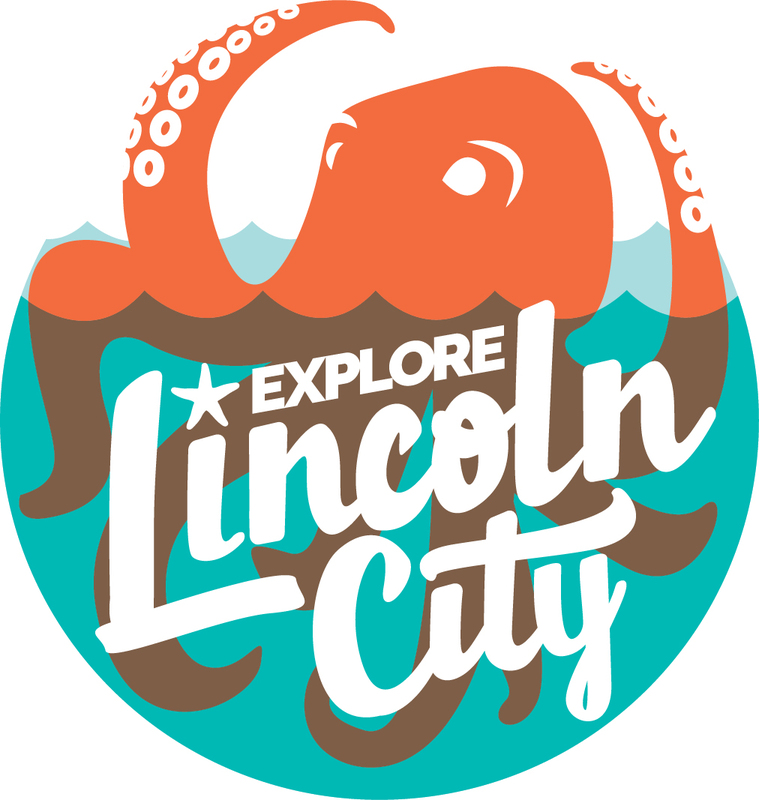 The Tour is made possible through a grant from Explore Lincoln City (formerly the Visitor and Convention Bureau). Cost of the Tour is $25 dollars. In the case of inclement weather, the program will take place at the museum. Please visit www.tourtodiefor.com to purchase tickets and for more information!